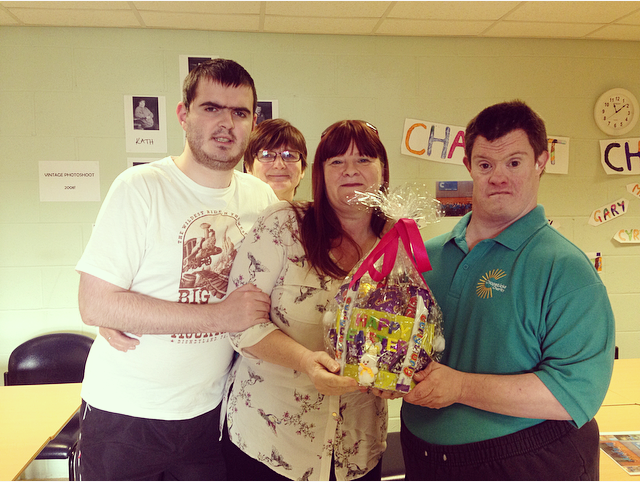 Chopsticks is a non-profit charity that caters for adults with disabilities, treating all our members as individuals with a strive to provide the best support possible; tailored to each person’s needs! 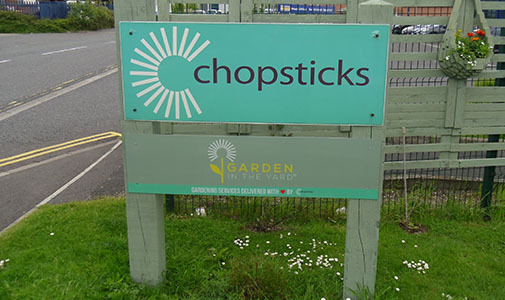 The charity was established by a small group of adults with learning disabilities that began working for themselves chopping firewood from scrap timber and selling it to the general public, thus creating ‘Chopsticks’, the charity we know and love today. Kindling is at the heart of what we do but we also offer a range of other services and activities for our members such as crafts classes, gardening and making gardenware products! Here we provide a very safe, fulfilling experience for our members and clients. The time they are here allows them to improve their social skills, gain confidence and form great friendships. They also gain work experience displaying their skills in contributing to the creation of high quality products. Explore our website further to find out more about us! Phil is in charge of us all here at Chopsticks. He has a professional yet friendly attitude to work and shows real care and enthusiasm to the staff and in particular the members. 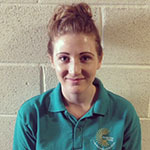 Tasha supports members in the workshop, helping them with her friendly and bubbly attitude. 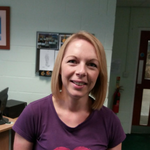 She is as at home driving the forklift truck as she is ensuring each and every member has the attention required on any given day. 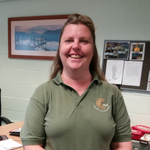 Karen helps with the Members in the workshop and on occasion with the garden team, ensuring that working at Chopsticks is a fulfilling experience for them. 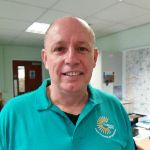 Jan does the behind the scenes paperwork that keeps the business running smoothly; whether that be dealing with room hire, invoicing our services and products or fielding enquiries. 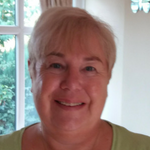 Caroline is out and about in Northallerton and Bedale using her horticultural expertise to supervise two of our Members whilst they cut lawns, trim hedges and generally assist with garden maintenance. Although Katey no longer works with Chopsticks all of the time, she is always happy to step in and lend a hand when the workload is extra heavy. 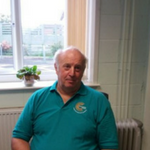 Ian is the one who makes sure everyone stays safe by compliance with Health and Safety. He has overall control of the workshop and keeps everyone in order. Ruth runs a weekly class here at Chopsticks where Members and clients have the opportunity to explore their creative side and create quality glassware. 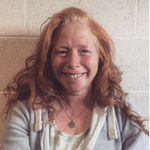 Tracey is the talent behind Chopshed that produces rustic garden ware such as planters, log sheds, tables and benches. 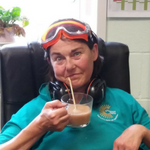 Our in-house Mrs fix-it also helps keep our machinery running like clockwork. 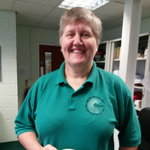 Nothing is too much trouble for Elaine who helps some of our Members with tasks outside of their work with Chopsticks. 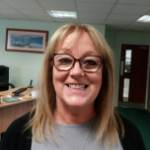 Whether it be shopping for new clothes or simply paying a bill, Elaine is there to help make sure those Members who need that little bit of extra help receive it with a smile. 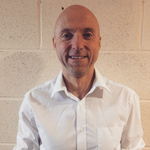 Ron moved to the UK from America in 2004 and since then has attained a wealth of experience in social health care and working with vulnerable adults. His personality and work ethic make him a popular member staff with both colleagues and Members alike as he turns his hand to whatever is needed at any given time. In 2002 Chopsticks was awarded with the Duke of York’s Community Initiative award for its achievements in the community. In 2005 Chopsticks was granted with the higher award for its recognised development. 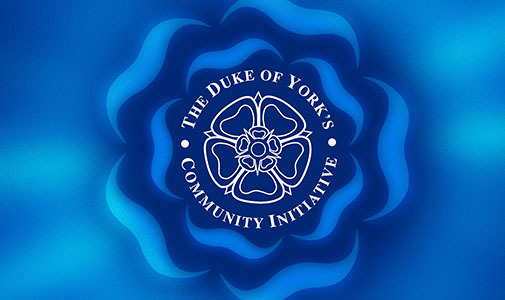 HRH the Duke of York’s Community Initiative award recognises excellence in communities in Yorkshire and aims to encourage the development of Community Spirit! We heat our building with a wood burning biomass boiler fuelled by our own waste wood and we are proud that our service is environmentally friendly. All the kindling we sell is also ‘carbon neutral’ meaning that no extra carbon dioxide is released as a result of burning it. The timber that we use is all waste timber which would otherwise been sent to landfill. With all this in mind Chopsticks are proud to be doing their bit for the environment helping reduce the carbon footprint and landfill mountain. We are proud to have Lord William Hague and Baroness Masham as the patrons of our Charity. Additionally, we also appreciate the never ending support from our ambassadors Charlie Turner at Sam Turner’s and Liam Spencer at Northallerton Glass. If you would like to become an ambassador for our charity then please contact us on info@chopsticks.org.uk or ring our office on 01609 761661.